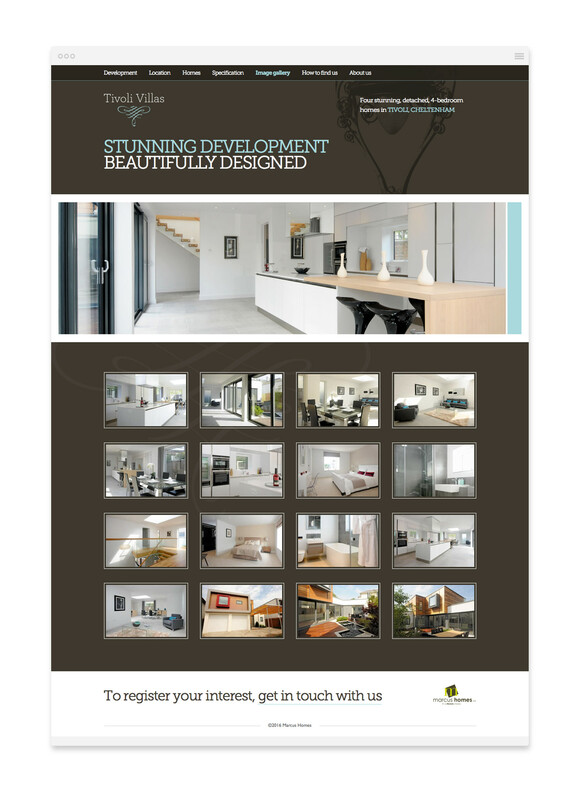 Marcus Homes are a locally based developer, specialising in high-end, modern developments in the Cheltenham area. 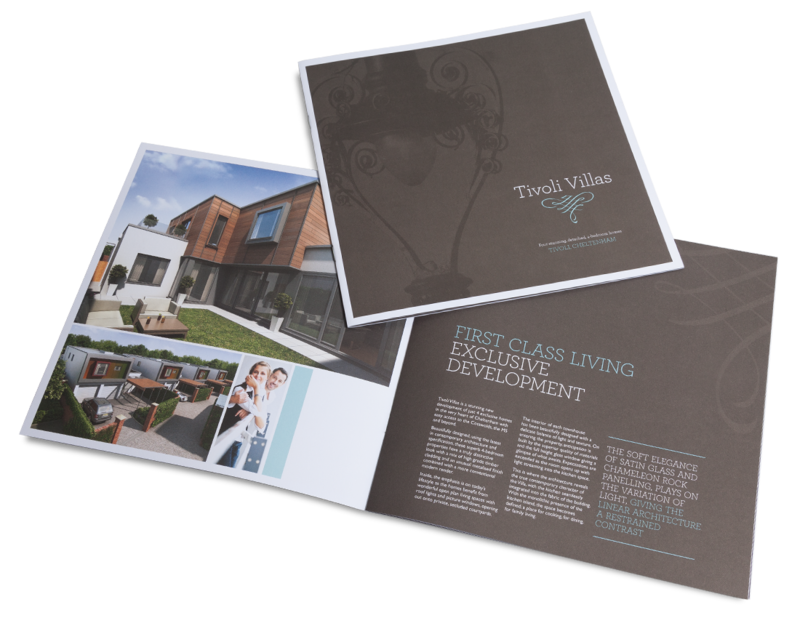 This stunning scheme of just 4 exclusive homes required a real step up in quality from the basic marketing collateral they had produced for previous schemes. 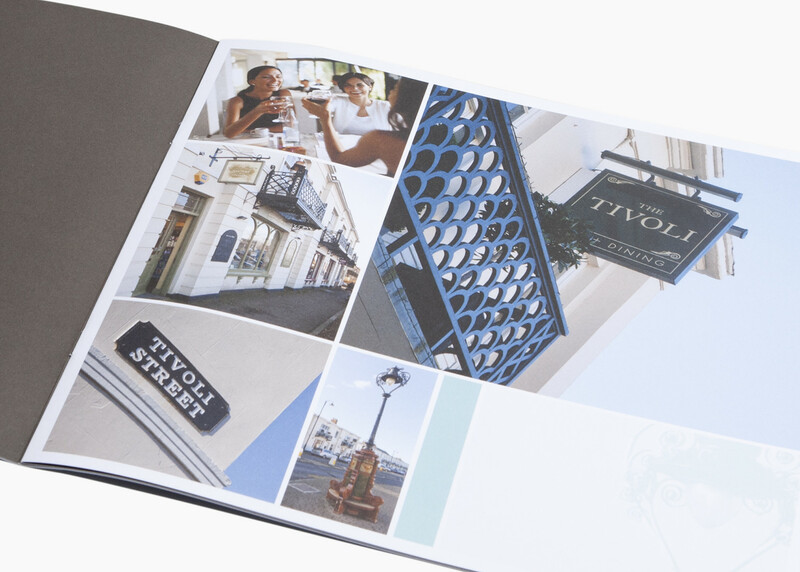 We created a modern, stylish site identity, taking inspiration from local landmarks in the trendy Cheltenham district of Tivoli and rolled it out across a range of marketing materials. 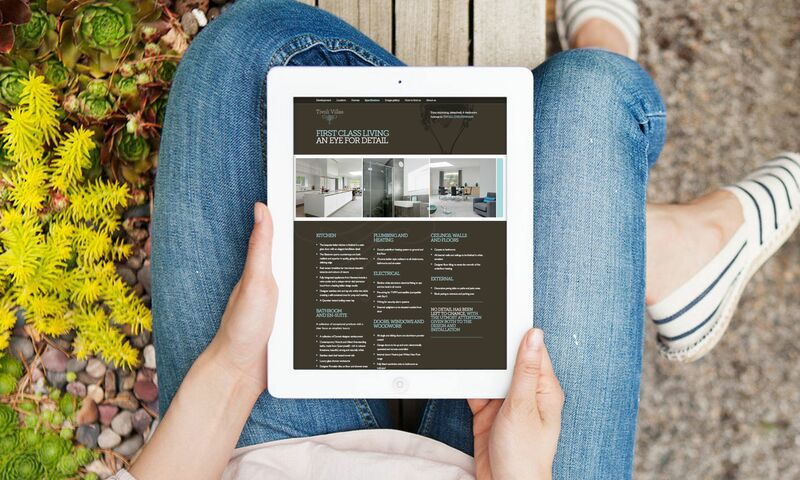 The £1m properties sold well within the client’s time plan. 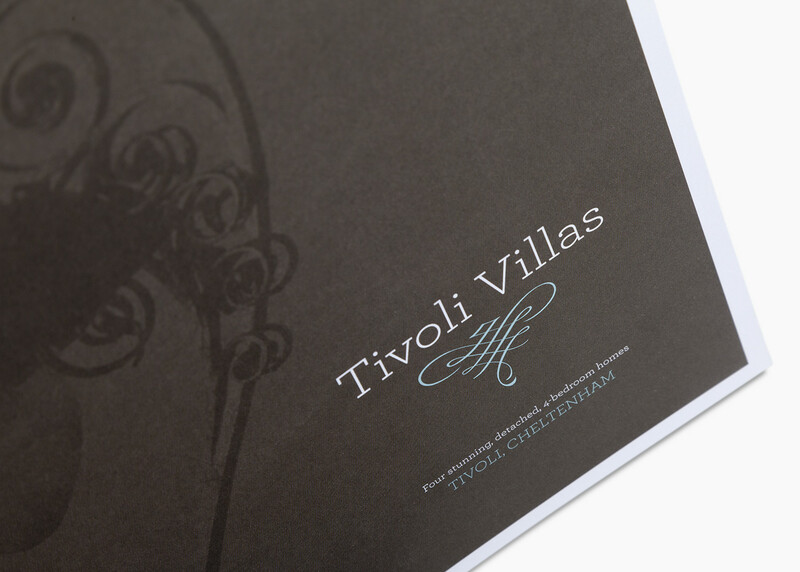 It’s always refreshing when a client is open to suggestions on paper stock. 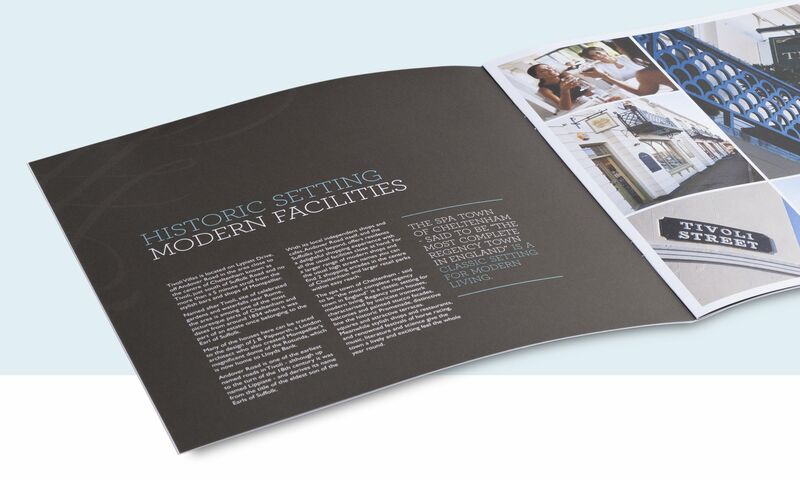 This brochure was printed on an uncoated paper, which presented an upmarket look to the publication. 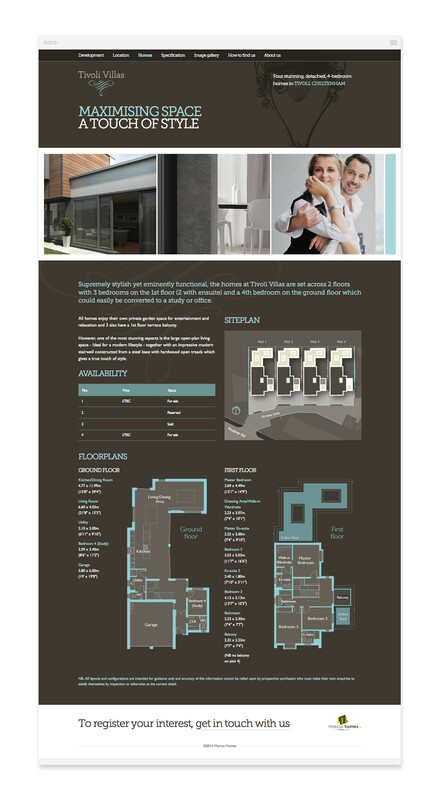 A microsite, that started as a basic holding page and grew as more information became available. This culminated in photographic galleries being added once the show house was finished. 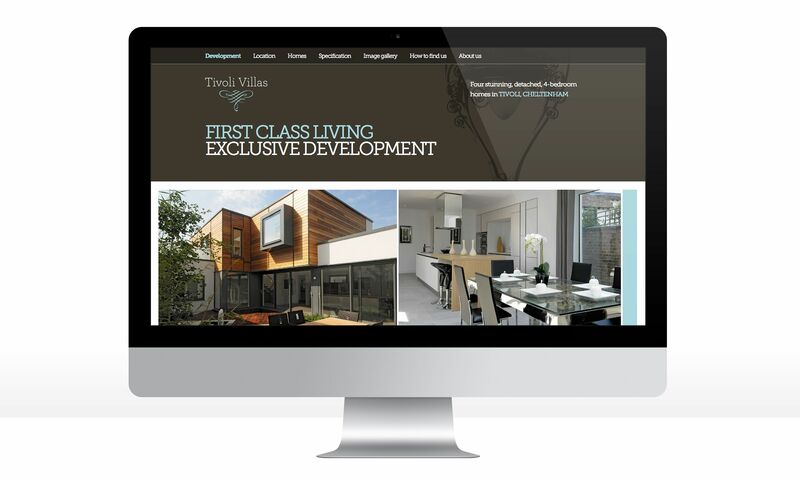 The site is no longer live, as the properties were sold well within the forecasted timescales. I'm really pleased with what Lines have delivered. 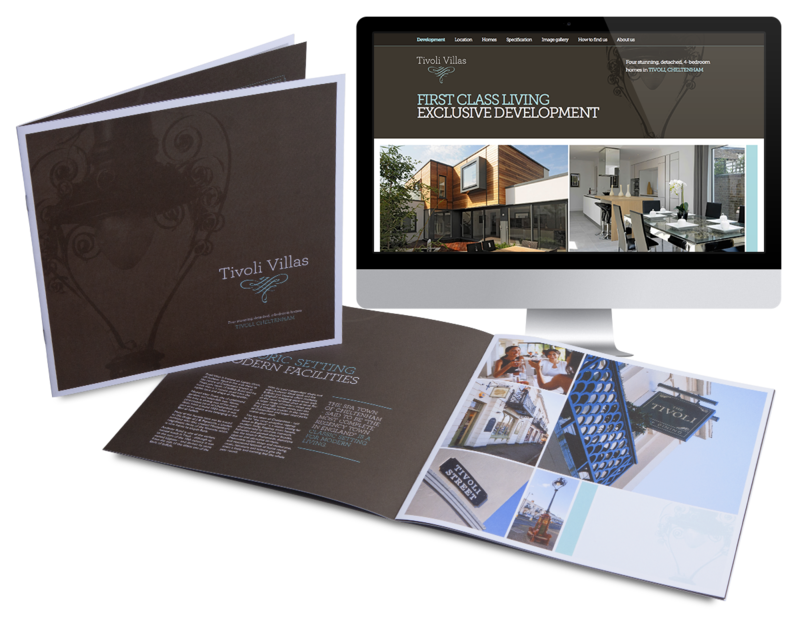 They know the property sector and have raised the bar on my marketing material and how the brand is presented.